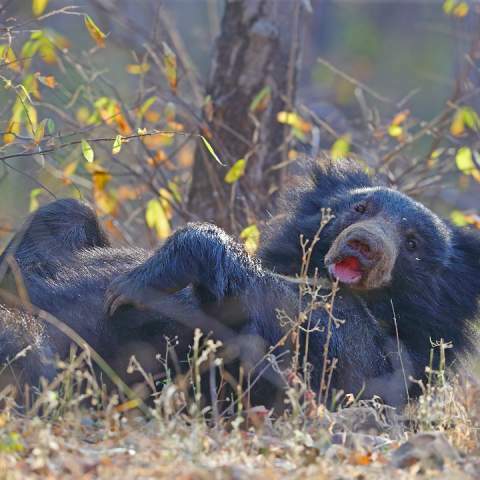 What Makes For A Great Photo on an Indian Wildlife Safari? Guest post by Australian Professional Photographer, Michael Snedic. He talks to us about his photo tips and how to apply this while on an Indian Wildlife Safari. I am often asked the question “What makes for a great photo while on safari”? With millions-upon-millions of photos being taken everyday around the world, you could easily feel like your images are ‘swallowed up’ in the sheer quantity of images taken. 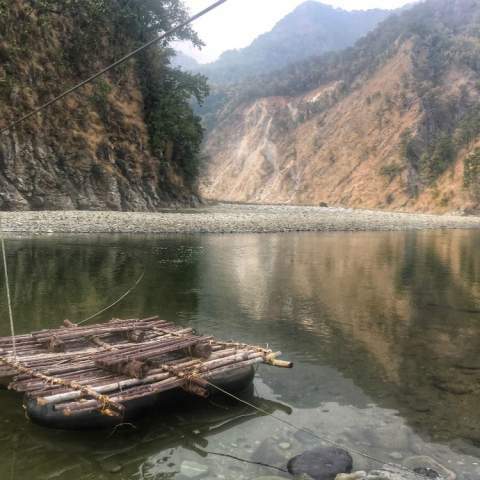 While on an Indian Wildlife Safari, it’s important to be prepared. The thing is, no matter what camera(s) you own, you can capture a moment, such as a particular wildlife behaviors, simply by knowing your camera and its settings and by being prepared. For landscape photography, it could be an amazing sunset or Aurora that you are trying to capture. By getting out there on a regular basis with your camera, it greatly increases the chance of capturing that ‘magic moment”. Knowing your camera’s settings and capabilities also reduces the chance of ruining a shot. I recommend you research where certain wildlife species are found and then do a reconnaissance trip. See where they mostly likely are at certain times, where they might feed, any spots such as waterholes where they might bathe or drink, or courtship spots. Once you have done this, go back a few times and sit quietly, camera in-hand. The chance of capturing that ‘special’ wildlife behaviour on camera is far greater. People regularly tell me how lucky I am to have captured an osprey that has just caught a fish, flying straight towards me. The thing is, there was no luck involved but instead lots of planning and patience. I spent three years trying to get that ‘perfect’ shot. It took six plane flights, thousands of kilometres of driving, 50-60 boat trips and hundreds of hours of time, to get the shot (pictured below). 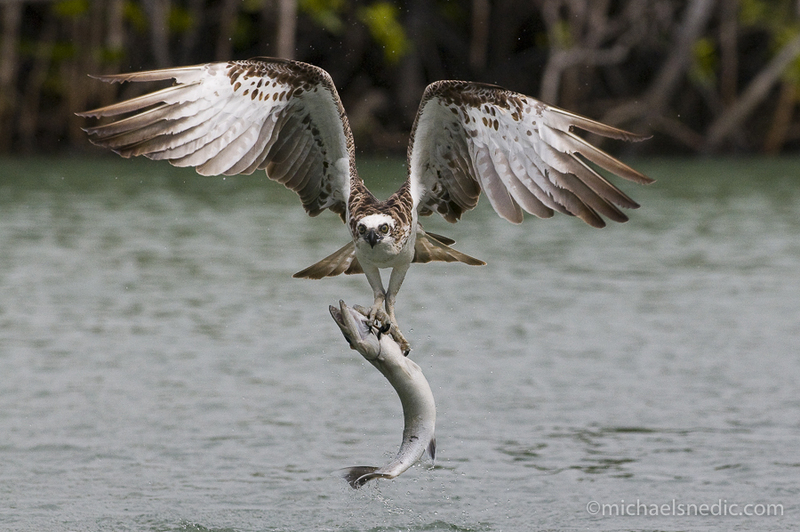 In the end, I could virtually predict what the osprey would do and was ready with my camera. Luck wasn’t a factor in any way…. With so many images wildlife images out there, a shot needs to have that special ‘something’ to make it stand out. It may be an unusual behaviour by an animal or while tracking a tiger on an Indian Wildlife Safari. Only recently, while presenting a Photo Expedition of the Arctic Circle, a polar bear came right up to our ship, completely unafraid. I carefully followed it with my camera and lens, not leaving my focus off it for one second. This went on for quite some time then suddenly it leapt across some ice. I was ready with my camera and took some shots, using a fast shutter speed to freeze any action. Above all, I encourage you all to get out there with your camera and have fun. The more you are out there, the higher the chance of capturing that special shot. Michael Snedic, is leading our next Indian Wildlife Safari Tour in January 2018. We will be visiting 4 of India’s best National Parks. Package includes all accommodation staying in boutique lodges and luxury tented camps, park entrance fees, game drives, most meals, and personalised photography mentoring with Michael + a visit to the Taj Mahal. For more info, click here. 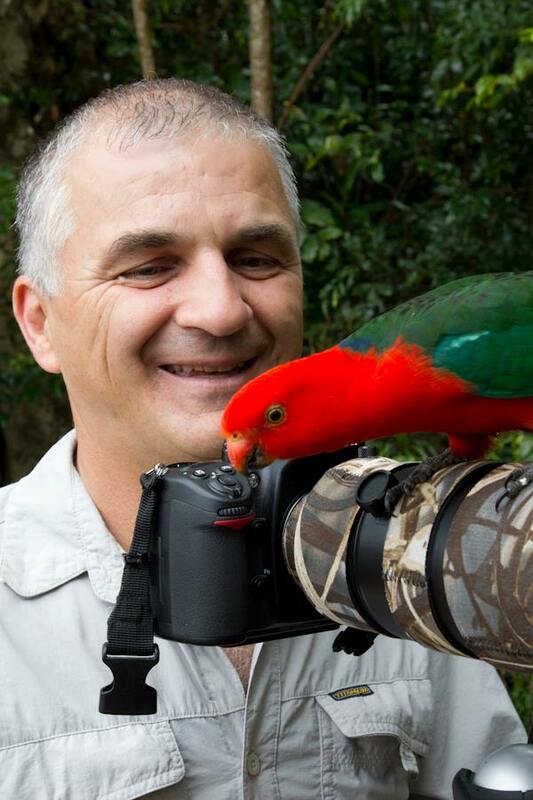 Michael Snedic is one of Australia’s most accomplished wildlife and nature photographers, writers and tutors. His photos and photography articles have been published in numerous publications both in Australia and internationally, since the year 2000. He has been photographing across Australia (and overseas) for the past 20 years and he has loved every minute of it! 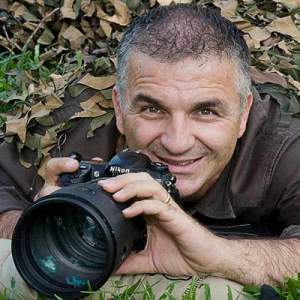 He is owner of ‘WildNature Photo Expeditions’, and has presented photography workshops and tours across Australia and the world for the past 15 years. He is an Australian Ambassador for Lowepro, Lenscoat and the Nature Conservancy Australia for 2015, 2016 and 2017. 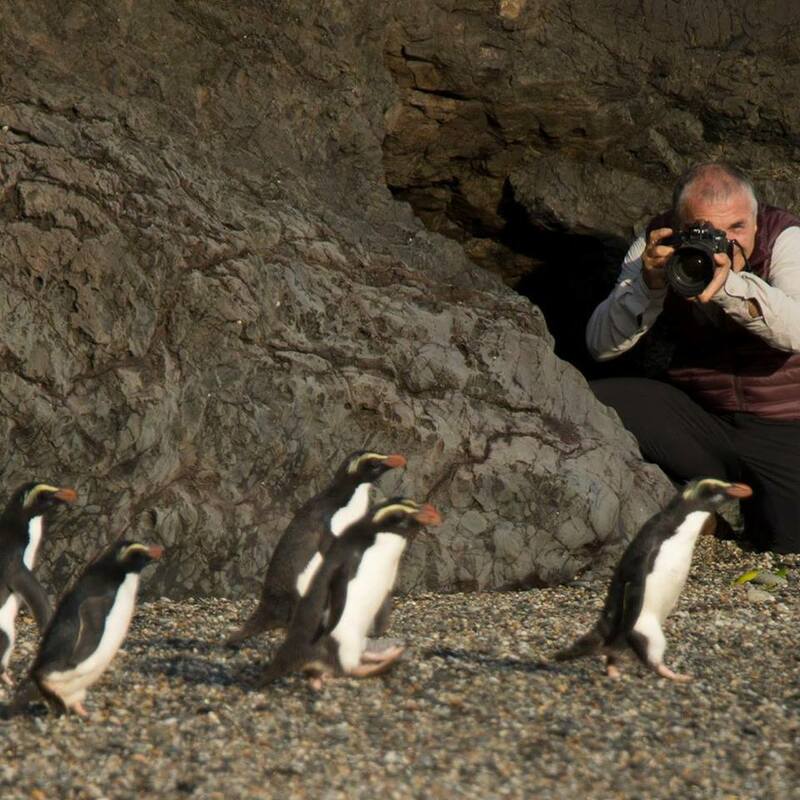 An experienced, professional photography tutor, Michael is also a writer of photography articles for magazines such as Australian Geographic, Australian Photography +Digital, Wildlife Australia, Australian Birdlife as well as the UK’s BBC Wildlife. Michael regularly conducts photography workshops and tours, across the width and breadth of Australia. Locations include Lamington National Park (O’Reilly’s), Bowra Sanctuary Birds (Qld), Far North Queensland Birds, Bunya Mountains Birds, Lord Howe Island, Tasmania and Girraween National Park (Qld). 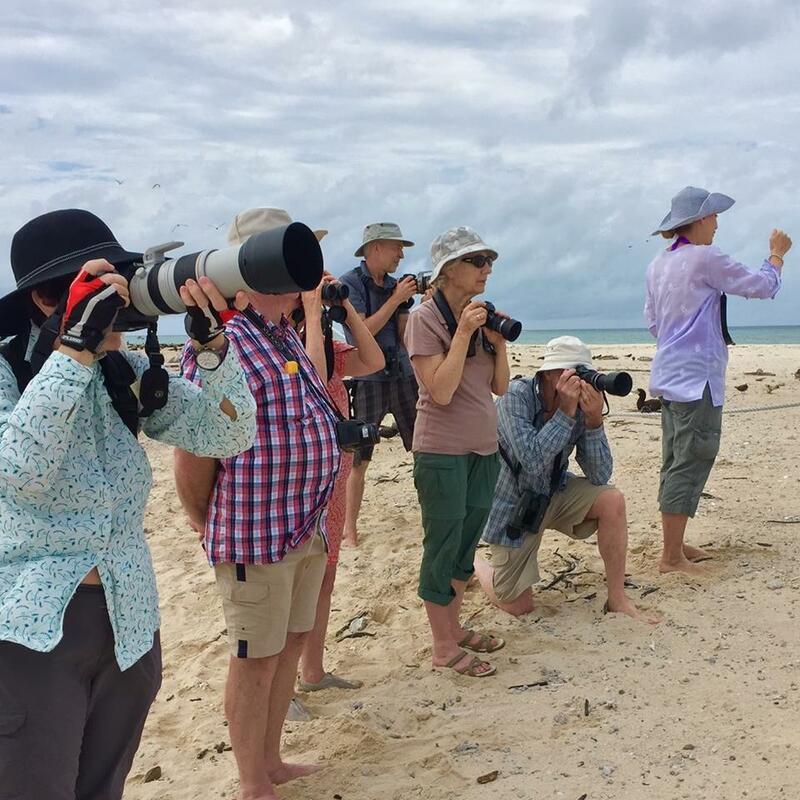 Overseas photography expeditions he organises and leads include Africa (various locations), the Arctic, Antarctica, the Sub-Antarctic, the Russian Far East, India, Galapagos Islands and Peru/Incas. He is thrilled to have joined the team at Mantra Wild Adventures and looks forward to showing guests how to get the best possible shots of both the wildlife and landscapes, as well as the culture, of amazing India! Michael is very passionate about wildlife and nature photography and loves sharing his images and photographic knowledge with others.